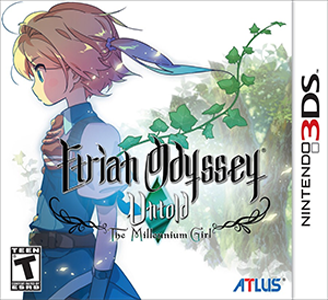 Etrian Odyssey Untold: The Millennium Girl is a 2013 role-playing video game for the Nintendo 3DS by Atlus. It is part of the Etrian Odyssey series, and is both a "reimagining" and a remake of the first entry. Etrian Odyssey Untold runs well on Citra with middling hardware, with no significant defects of note. Previous versions of Citra reported some defects of ‘pink snow’ on the touchscreen, but it is unclear if this still affects some GPU’s.